*The BSA membership offer is limited to one membership per policy sold. This offer does not extend to any of the mobile catering insurance schemes. 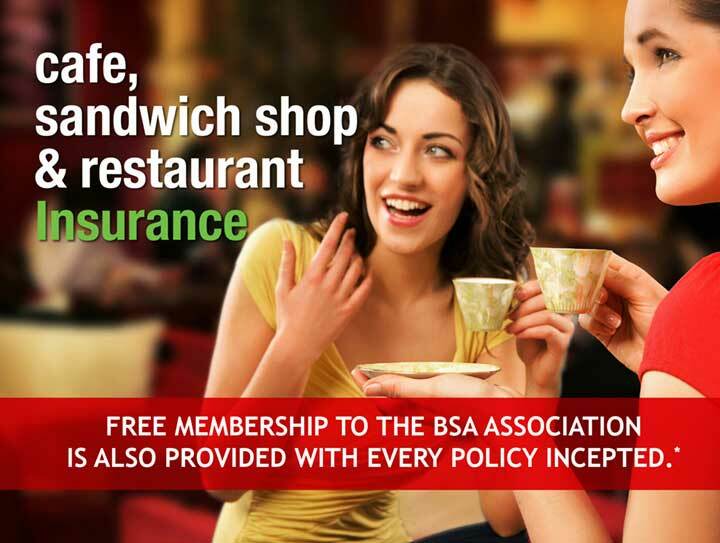 We provide insurance for sandwich shops, cafes, tea rooms, restaurants and takeaways.